A charming 12 minute film featuring local “ditch crawler” Nick and Christobel Ardley on their wooden Finesse 24. 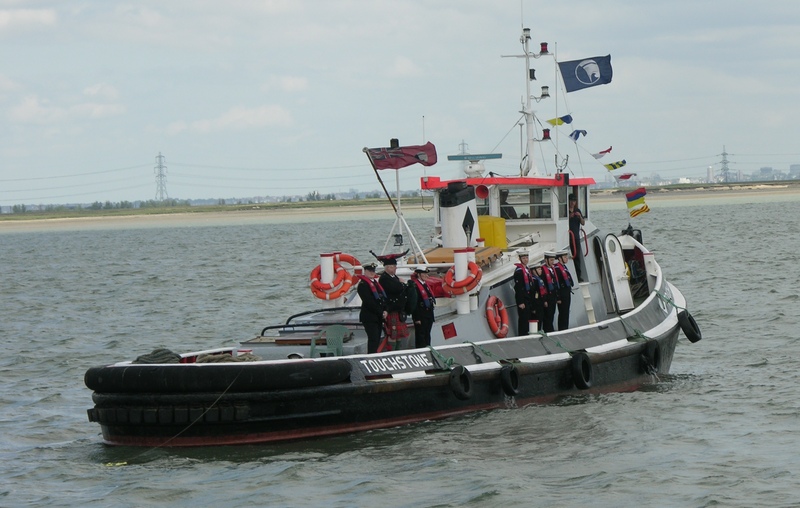 Whimbrel can often be seen cruising in the Medway and Swale, usually with her matching sailing tender in tow. 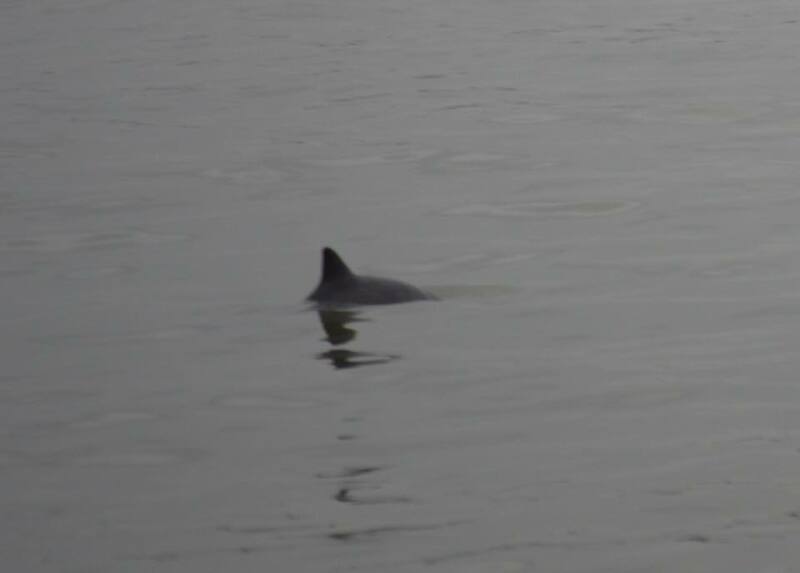 David Metcalfe of Lower Halstow Yacht Club saw a pair of harbour porpoises in the mouth of the Medway yesterday. Here’s one of them! The flotilla rounding the Montgomery wreck on Day Two. Photos and article by Fred Trice. 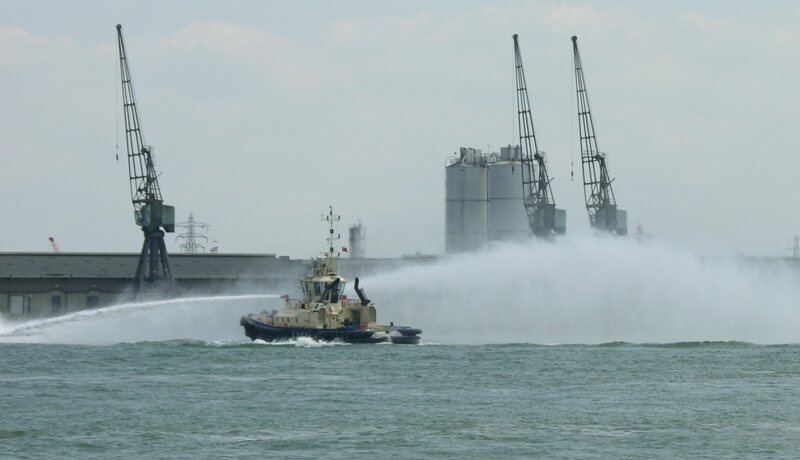 Once a year, rain or shine, a very mixed group of Medway leisure craft led by local fishing boats, accompanied by police RIBs and sometimes the Sheerness lifeboat, makes its way up and down the Medway. Held over two days on an early summer weekend, the flotilla Beats the Bounds of the Rochester Oyster & Floating Fishery. ROFF, a very ancient organisation indeed, can trace its roots back to a charter granted by Henry III to the City of Rochester and another by Henry VI giving the local fishermen rights to harvest fish and oysters from the river. 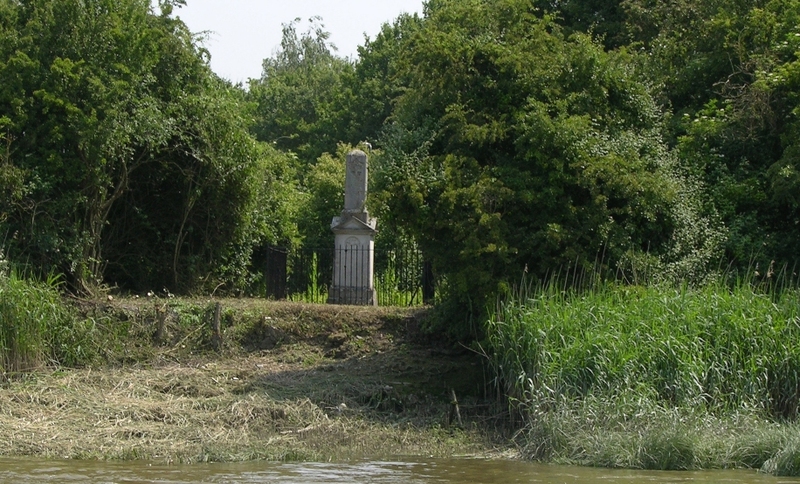 The charter was given further weight in 1729 when George II passed an Act of Parliament allowing management of the river to be organised and policed by ROFF. 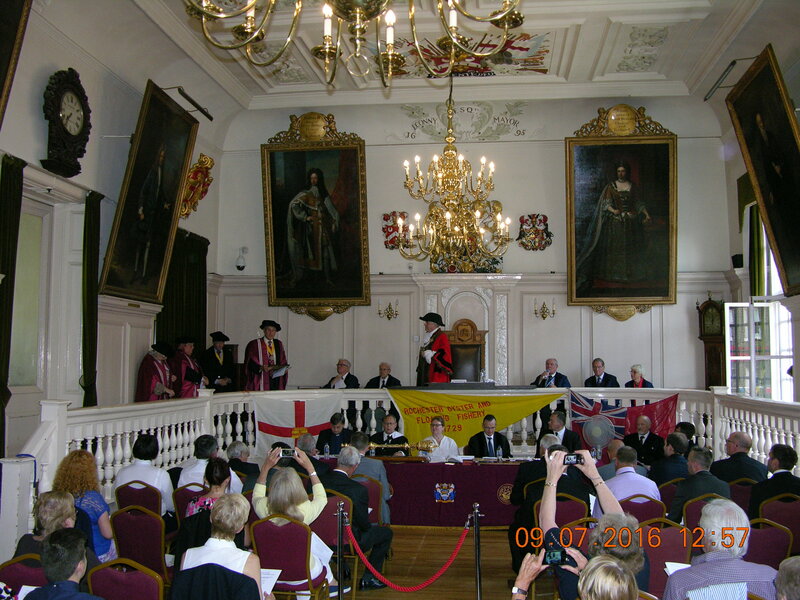 Each year, Saturday starts early with the Mayor, as Admiral of The River, holding court in the Rochester Guildhall, listening to reports from the Chamberlain of the Fishery, as to how the year has gone. The health of the fishery is noted; poaching has been a problem in the past. The Beadle leads the procession. Can you spot the local MP who is also MSBA Patron? After the court the Mayor led by the Beadle makes his way round the corner to Rochester Cruising Club where a boat has been allocated as his Barge for the Day. The flotilla then heads upstream to the upper limit of the fishery with members of the great and good aboard. Then it’s back down the river for refreshments. Once again the fleet sets off following the ROFF fishing boats, this time heading downstream, frequently picking up vessels from some of the clubs and marinas as we pass. It is traditional that we fire a cannon at all the various clubs we pass and they answer in the same manner. 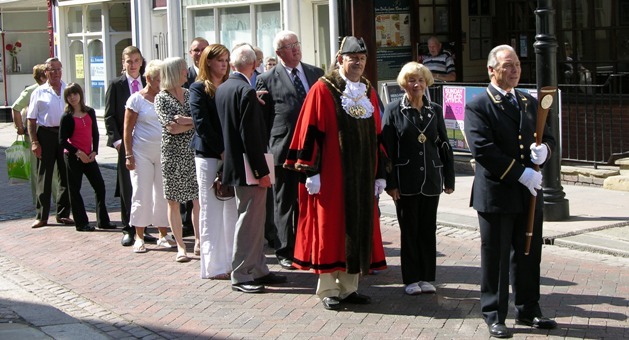 Again a “hove to” for a wreath laying and the Last Post before returning into Queenborough at the invitation of the Mayor of Queenborough and his good lady. Over 70 boats have been known to attend. It has come to our attention that a fraudulent boat sales website is currently active, similar to one taken down by ActionFraud earlier this year. This new website (www.dqboats.co.uk) is very convincing as it uses the VAT number of DQ Boats Ltd. DQ Boats Ltd are a genuine, respected limited company that does not actually sell boats, has no web presence and is not involved with the scam. 1. 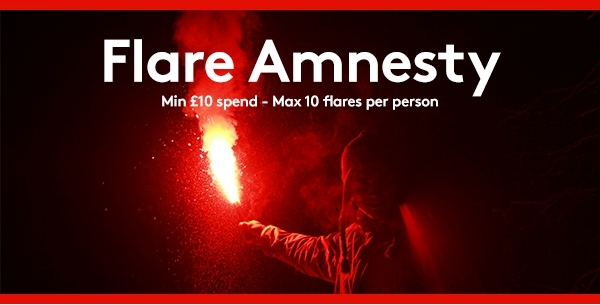 Wherever possible, do not part with any money until you have viewed the boat you are interested in, you may occasionally miss a bargain but are more likely to avoid scam sellers! 4. If buying privately, ask to use a broker you trust as an intermediary to draw up contracts, check title and hold funds – most will do this for a reasonable fixed fee that could save you money. Even if you have seen the boat, having the correct title documents and knowing the person is the legal owner is very important! If you have any information on this please file a report with ActionFraud so the impact and scale of the problem can be recorded. The Hampstead Lock to Sluice Weir Lock reach of the Upper Medway Navigation will be temporarily lowered on or after 17 April 2018. This is due to an unforeseen issue with the operation of Anchor Sluice which requires urgent attention. The EA do not anticipate that the work will take more than one day and they will reopen the river as soon as possible. During this time no navigation will be possible in this pen and the EA will be temporarily closing Hampstead Lock and Sluice Weir Lock. The river level lowering will be subject to suitable river and weather conditions, and may be postponed if the conditions are not suitable. 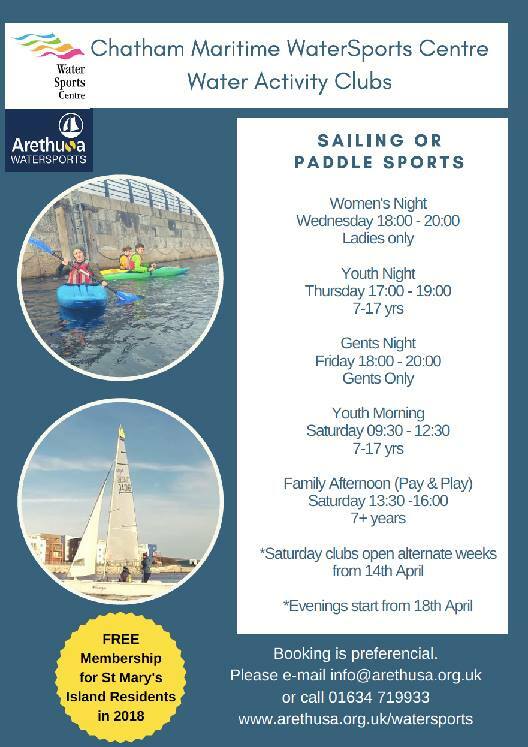 For further information please contact Allington Lock on 01622 752864.